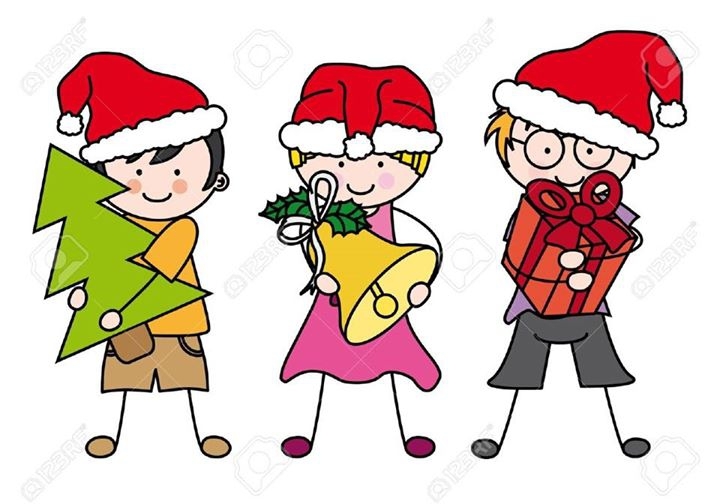 Algarve Tots and Toddlers is throwing a Christmas Party for their clients and friends. There will be music , dancing, party food and drink, Christmas party games and a special visit from Santa with a present for each child. Plus, a special guest has been invited to entertain young party goers! The price is €10 per child, this includes food, drink, entertainment and a gift from Santa. Booking is essential, withpayment in advance. When you book please stare how many children, boy or girl, ages and names.